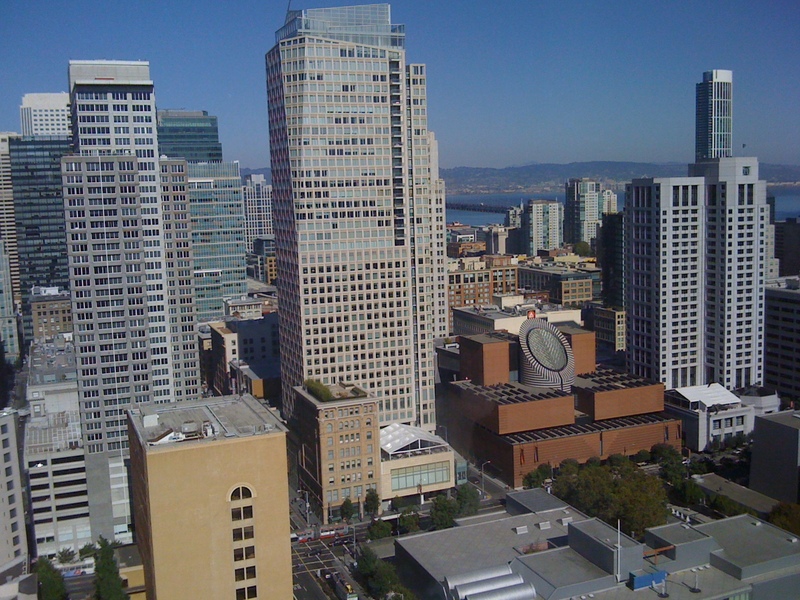 Since this is supposed to be my personal blog – today I am in San Francisco. Its unusually beautiful and sunny. A church is nearby and its bells are ringing. I am going down to Pier 47 to get something to eat and then heading to Google tomorrow. This entry was posted on September 29, 2010 at 7:03 pm and is filed under Sunny Warm Day In San Francisco. You can follow any responses to this entry through the RSS 2.0 feed. You can leave a response, or trackback from your own site.